Comstock, NY – Bonita Clara Dufford passed away on January 30, 2019 at Albany Medical Center following a long illness. She graduated from Granville High School. 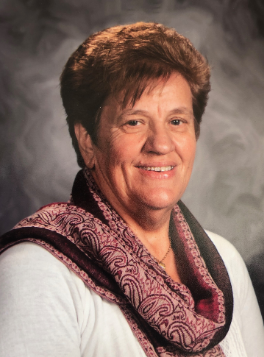 Bonnie spent many years as a teaching assistant at the Fort Ann School where she made a positive impact on many students. Bonita Clara Dufford will forever be remembered for her famous chocolate cakes with peanut butter frosting which she literally made for everyone for many occasions. Bonnie always loved cardinals. There is a belief that a cardinal is representative of a loved one who has passed. When you see one, it means they are visiting you. They usually show up when you need them most or miss them. They also make an appearance during time of celebration. I’m sure there will be many cardinal sightings in her family’s future. 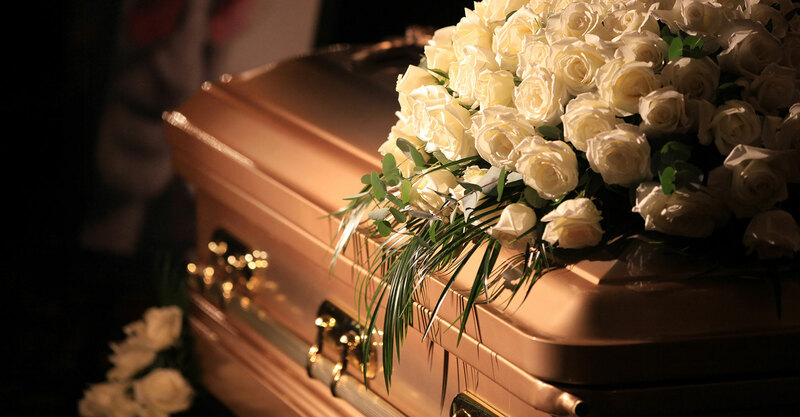 Bonnie was predeceased by her parents and 10 of her siblings: Mary Wood, Richard, Lloyd, Claude, Adrian, Floyd “Jr.”, Stanley and Doug Casey, Doris Carrera and Linda Sloan. She is survived by her loving and devoted husband of 49 years, David Dufford, Sr. Left behind to cherish her memory are her children Jodi Green (Stanley), of Gansevoort, NY, David Jr. (Sarah Kile), of Gansevoort, NY, in addition to Eric Dufford (Anna), of Glens Falls, NY. She was blessed with three grandchildren: Elyse Green, Grayden and Natalie Dufford. Her surviving siblings are Betty Perkins, of Greenwich, NY, as well as Lula Hoard, of Manchester, VT. She is also survived by her cherished dog, Ginger. At the Funeral Service was held on Monday, February 4, 2019 at 7 PM at the Robert M King Funeral Home, 23 Church St., Granville, Rev. Kevin Gebo lead the service. Friends called from 4pm until the time of the service. 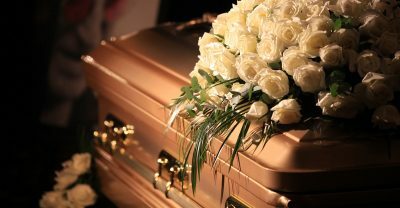 Make Online condolences at www.robertmkingfuneralhome.com.